I think Halloween is a big "duh" here. Given the nature of the movie, the title, and time setting, it's the pretty coincidental Halloween movie. Scream is my first and favorite horror movie. I remember being in the sixth grade and watching it every day when I got home from school. Of course, The Craft is also one of those movies that you have to watch around Halloween. All the girls in my age wanted to be withes after seeing this movie. Clearly, they did not watch the same movie I did. 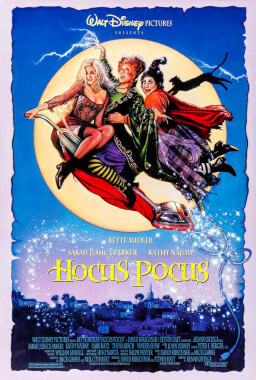 Halloween is not Halloween without at least one viewing of Hocus Pocus. This is also one of the movies people won't watch with me because I quote along with it. 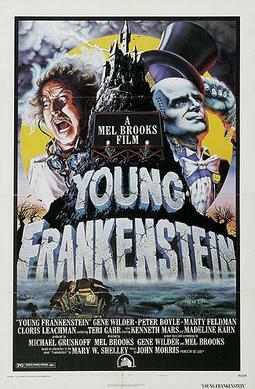 Speaking of quoting along with movies, I could do Young Frankenstein forward and backward. I could also watch this movie over and over again. I don't know how you couldn't love this movie and if you haven't seen it yet, you need to remedy that. Stat. 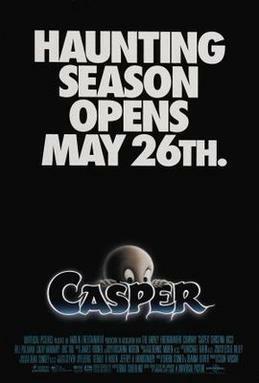 Do I even need to explain Casper? Ghosts, haunting, beautiful scenery, and entitled teens. Not sure you get more Halloween than that. What movies do you watch to get into the Halloween spirit - either from the horror genre or ones that just make you smile? Be sure to leave me a link to your list!